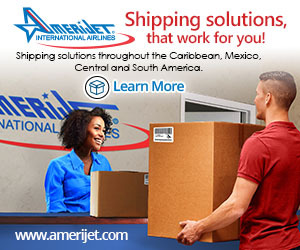 BROWARD COUNTY, FL – Looking for increased exposure for your business? Want to target your marketing to the business community? The Broward County Office of Economic and Small Business Development (OESBD) has the perfect opportunity for you. All business owners are invited to consider sponsoring the 2019 Broward & Beyond Business Conference. Scheduled for Friday, May 3rd at the Signature Grand in Davie, Florida, the fourth annual conference is expected to draw over 650 entrepreneurs, business owners, professionals and subject matter experts across multiple industries. Sponsorships are available now, visit the online sponsorship portal to join us as a #BizBeyond2019 sponsor today. An investment in conference sponsorship will help boost brand awareness and position sponsors as leaders in our market. Various sponsorship benefits for your business may include live acknowledgement at the conference, recognition in media promotions, e-blasts and social media posts and opportunity to introduce the keynote speaker. Budget-friendly exhibitor spaces start at $500 – availability limited to 45. To secure a sponsorship or get more details, contact Maribel Feliciano, OESBD Assistant Director, at 954-357-6400. 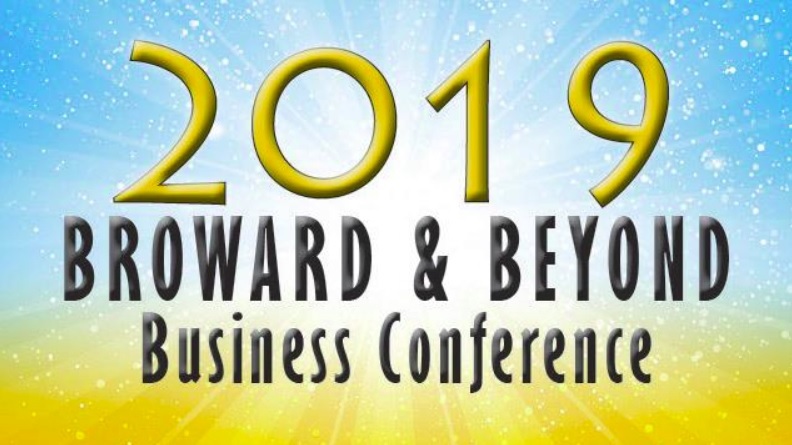 For more information on the 2019 Broward & Beyond Business Conference, contact the Office of Economic and Small Business Development by phone at 954-357-6400, email at OESBDConference@broward.org, or visitBroward.org/BizBeyond. Registration for the 2019 Broward & Beyond Business Conference is free and open to the public.